iron wire, sprig steel wire,galvanized iron wire, stainless steel wire, copper wire. Weaving and characteristics: double intermediate crimp, lock crimp, flat top crimp, double crimp; sturdy structure. Using: Crimped wire mesh is used in mine, coal factory, construction and other industries. Some galvanized crimped wire mesh and stainless steel crimped wire mesh are for roasting of flour food and meat. 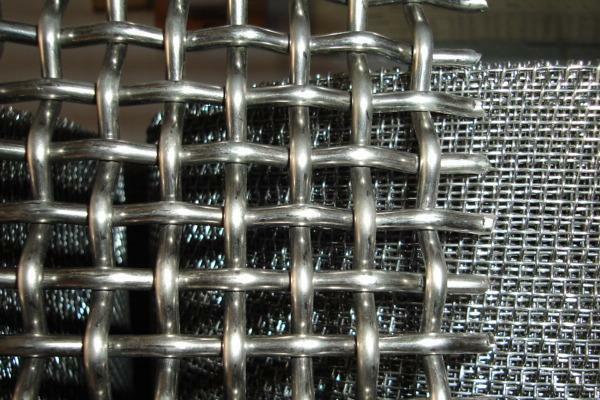 Looking for ideal Stainless Steel Crimped Woven Wire Mesh Manufacturer & supplier ? We have a wide selection at great prices to help you get creative. All the 304 Crimped Wire Mesh Price are quality guaranteed. 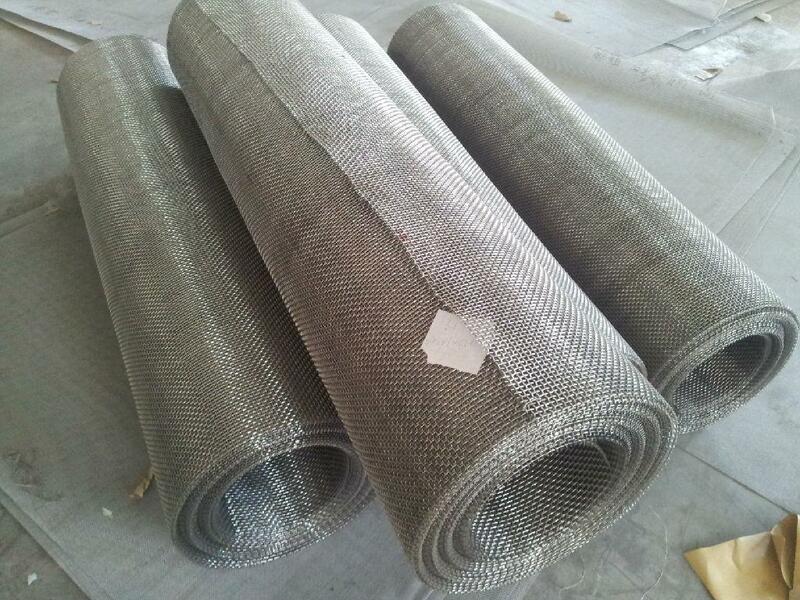 We are China Origin Factory of Galvanized Wire Mesh Rolls. If you have any question, please feel free to contact us.